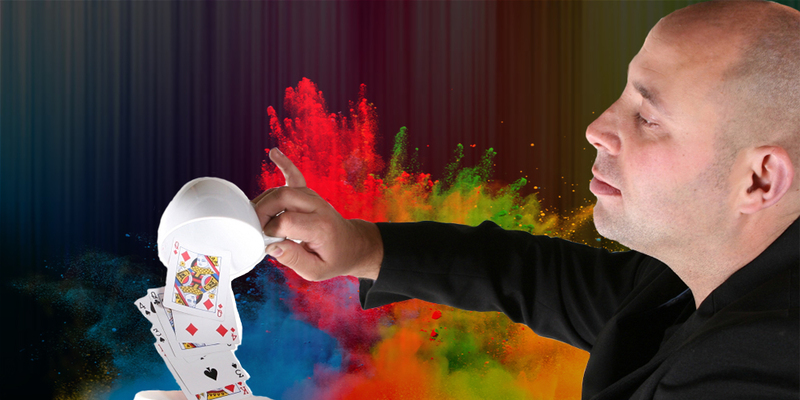 Taz can entertain the audience with his unique blend of comedy, magic and audience participation for 45 minutes to an hour. 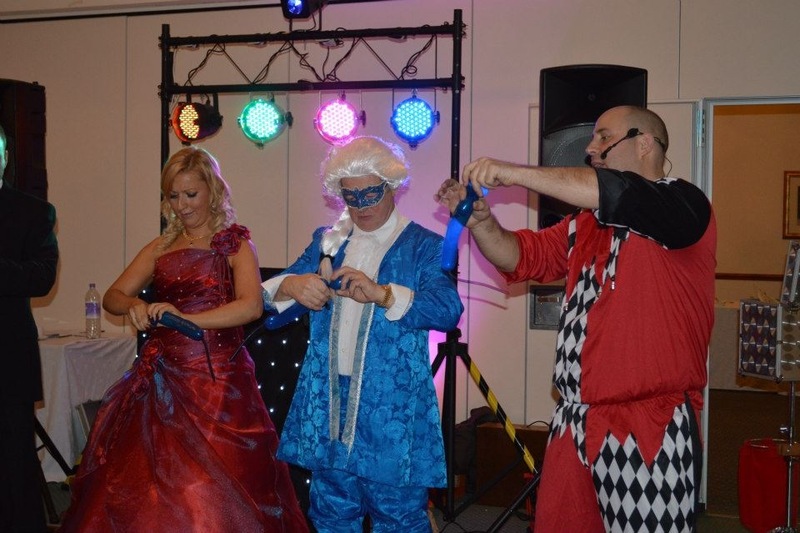 Whether it’s for a birthday celebration, wedding,or corporate event the guests will be laughing out loud and be astonished all at the same time. 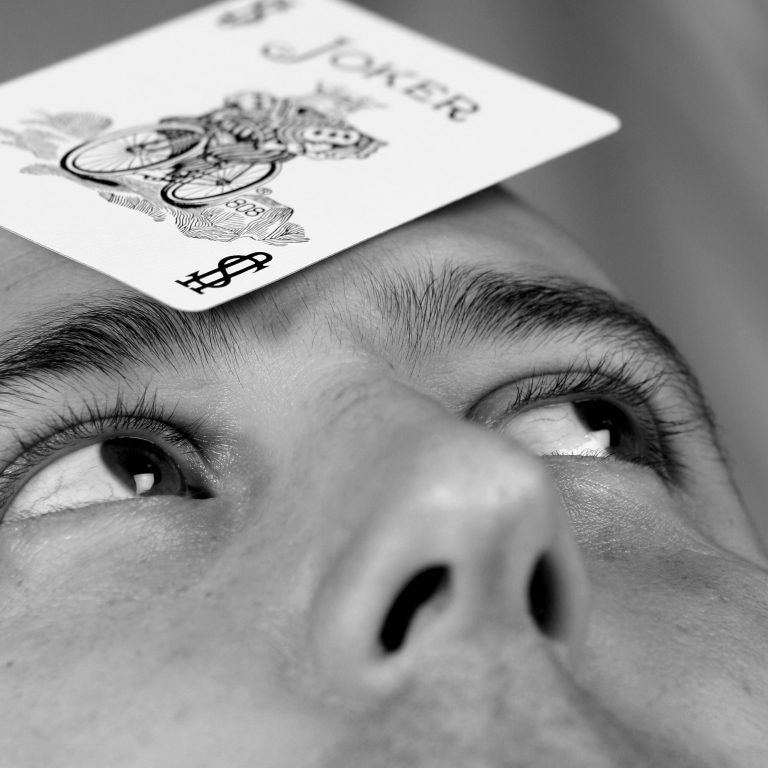 Close up magic is one of the most popular forms of magic. 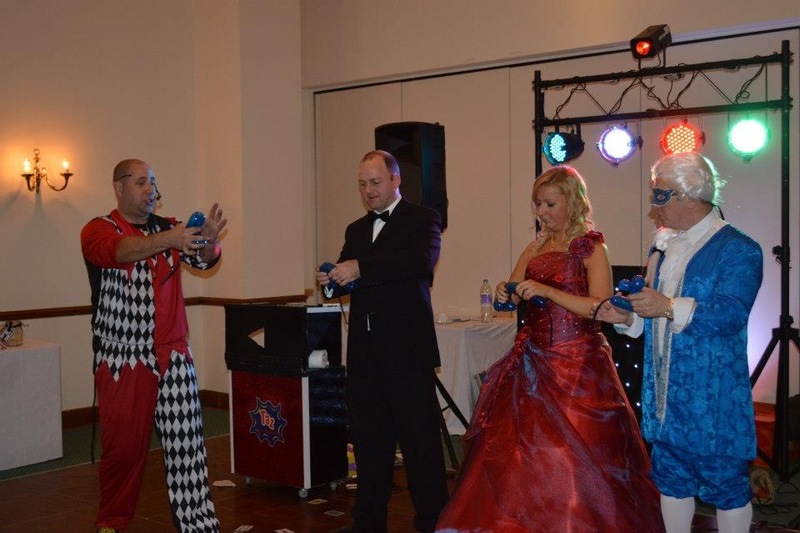 Taz will walk amongst your guests and perform magic right under the nose and in the hands of the audience! Close-up magic is great fun by itself, but Taz brings the extra touch of friendly comedy and astonishing feats of mind-reading. Taz’s natural sense of humour keeps the magic lighthearted which leaves your audience with a night to remember. For many, this will be the first time they’ve seen something so impossible happen in their own hands! Strolling & Close-Up Magic are ideal during the wedding breakfast or reception, cocktail parties, birthdays and corporate events. 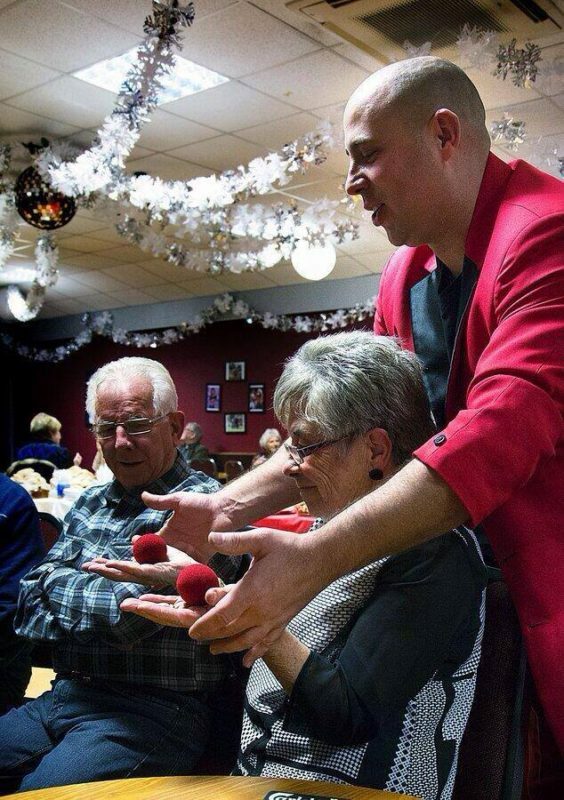 Taz can entertain the audience with his unique blend of comedy, magic and audience participation for 45 minuets to an hour.